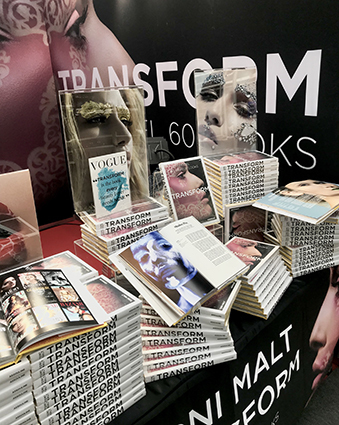 TRANSFORM - 1 Model 60 Looks published by world renowned luxury book publisher Assouline, hit a new sales record at IMATS London. 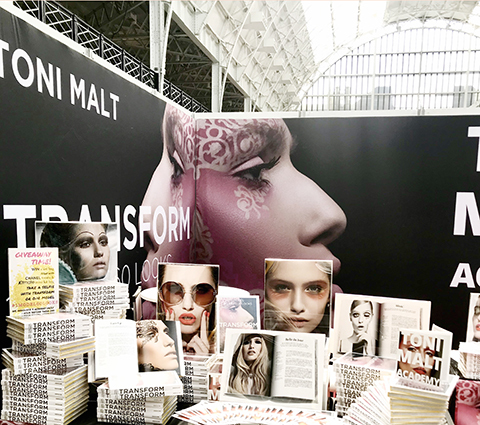 Visitors flocked to the TONI MALT ACADEMY stand seeking the chance to meet Toni in person, chat about their careers and have their books signed. The book follows the no-secret principle with techniques, product information and even mistakes being shared within its pages. 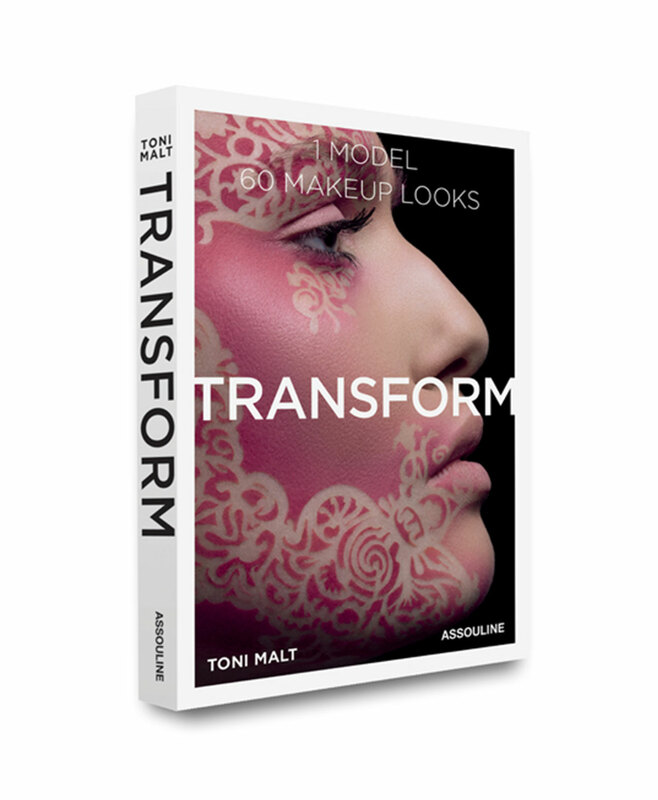 Malt's strong belief in sharing experience and knowledge is what drove her to publishing Transform. 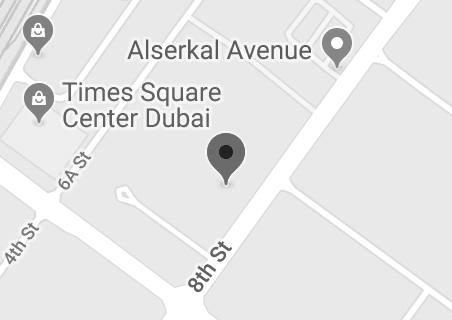 The team spent almost a month shooting the various looks in Dubai.